Students may begin the Introductory Sequence during Fall or Winter of their freshman or sophomore year. 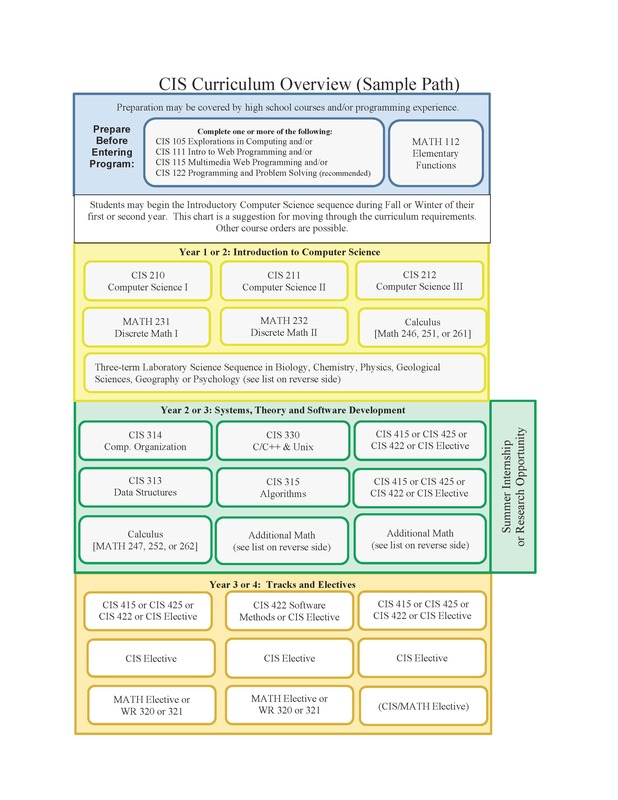 The chart is a suggestion for moving through the curriculum requirements. 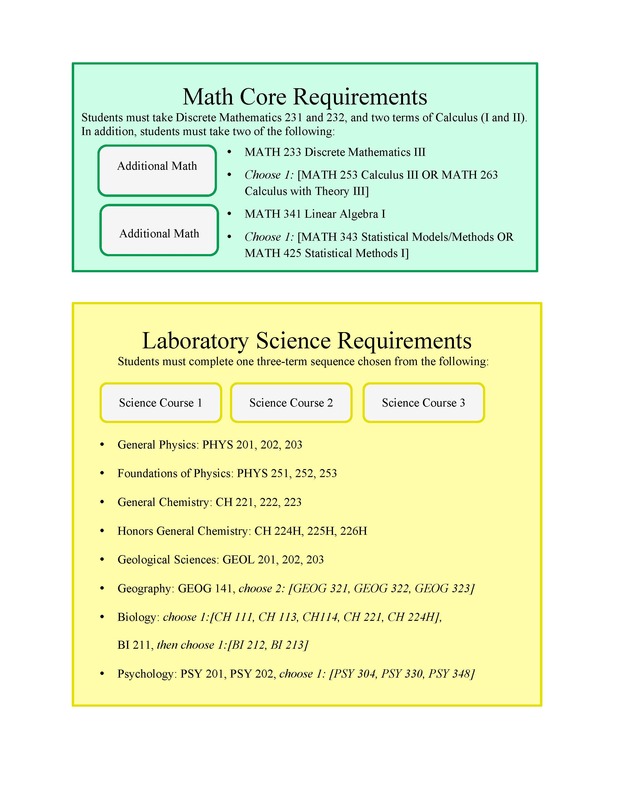 Other course orders are possible.